From our state-of-the-art eye care clinics in Coldwater, St. Mary’s and Greenville, our eye doctors and optical staff are here to help you with all your eye care needs! 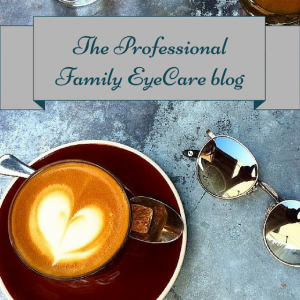 From comprehensive eye exams for adults and children to co-management of laser vision correction surgery, caring for eye emergencies and beyond, our optometrists at Professional Family Eyecare provide comprehensive eye care to patients of all ages. Our services include treatment for a range of conditions including glaucoma, diabetic retinopathy, dry eye, cataracts and macular degeneration.